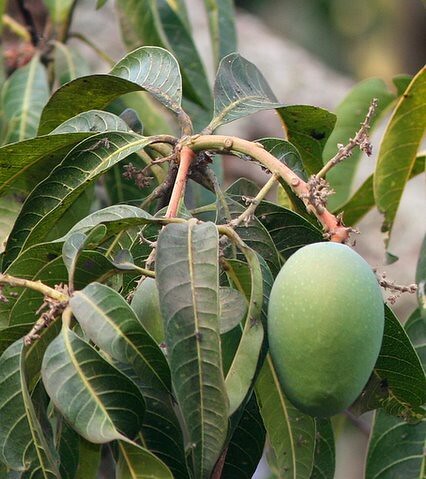 You’ve got mangoes on your mind…. Or in the market they can be found. 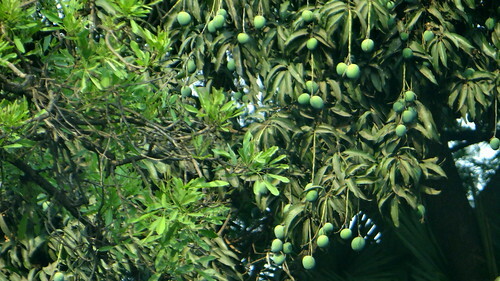 About the mangoes paeans are sung! You’ve got mangoes on your mind!